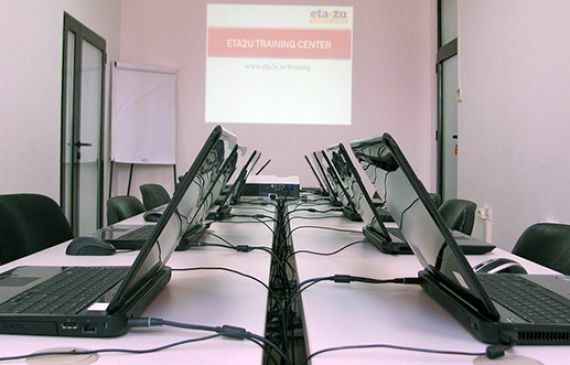 ETA2U is EXIN-accredited training center for the ITIL Foundation courses. ITIL is a trademark of AXELOS Limited, used under permission of AXELOS Limited. All rights reserved.